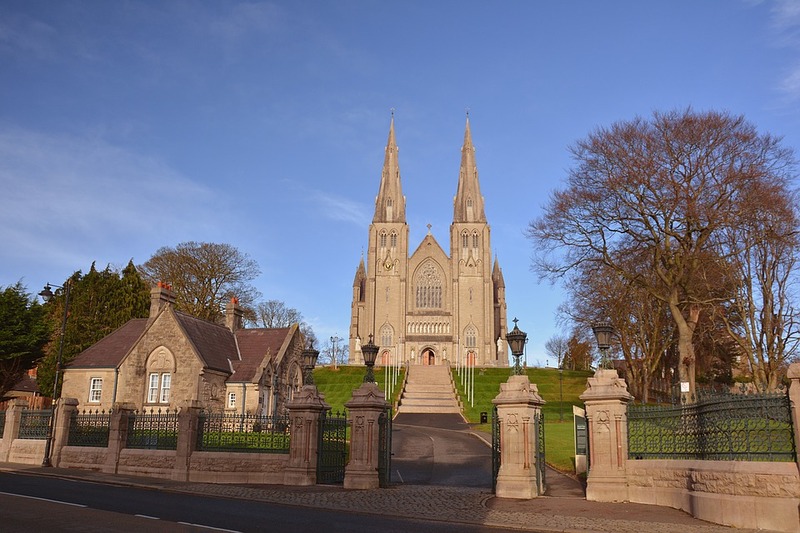 33 miles from the capital city of Belfast sits the county town of Armagh. Although it’s the least-populated city in Ireland, this doesn’t stop us from making the journey down to install a wide variety of home improvements. Armagh is known for its Georgian architecture, meaning that many of the buildings are made in the architectural style of buildings from 1740 to 1830, which we carefully take into consideration when carrying out work for homeowners in the area. If you’re based in Armagh and looking to make your home a better place to be, contact Turkington today. We offer everything from windows and doors to conservatories and fascias, you can browse our website to find out more about our product range.